Mobile search is growing….really fast! Do you have a mobile real estate website? Locally there are about 2 000 000 unique mobile searches performed each day, representing about 25% of the total search market. Incredibly, this number rises to 65% on the weekends. Mobile search is growing fast, with Google reporting that mobile queries are up 500% in 24 months and searches on Android are up 300% from last year. 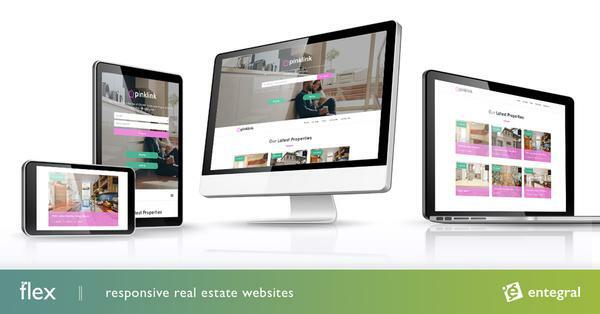 If you don’t have a mobile site for your real estate agency or group, what are you waiting for? Order one of Entegral’s template mobile sites http://www.entegral.net/?c=products_websites – we’ve recently cut hosting and setup costs and is very quick to setup. If someone enters your website address in their phone, they will get routed automatically to your mobile website. You will also enjoy automatic updates of new features and tweaks we do. This Real Estate posting is more informational article. Please include more information about this.